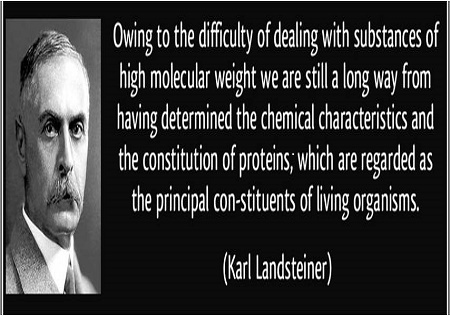 Karl Landsteiner was born June 14, 1868 in Vienna, Austria. He won the 1930 Nobel Prize for Physiology or Medicine for his discovery of the major blood groups and the development of the ABO system of blood typing that has enabled blood transfusions. All homo sapiens and primates are classified into ABO blood groups. 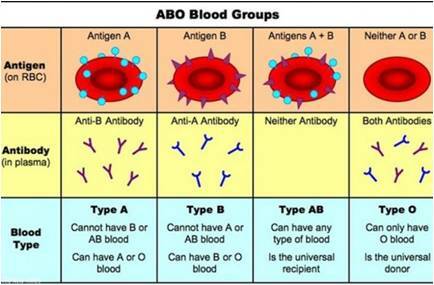 There are four principal types of Blood Group: A, B, AB, and O. 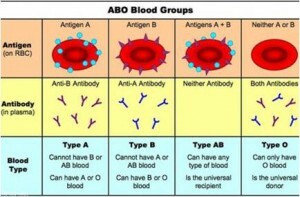 • Presence of two antigens and two antibodies make responsible for the ABO types of blood grouping. • ABO Blood type antigens are not only found on the surface of red cells, but also found in body fluids, including saliva, tears, and urine in rare cases. • The specific combination of these four components determines an individual’s type in most cases. Today India is in search of people like Karl Landsteiner, who made complete blood count diagnosis possible in Pathology labs. We Hiimpact salute his discovery for Blood group classification system. Doctors and Us Hiimpact Celebrating 2nd International World Yoga Day……….